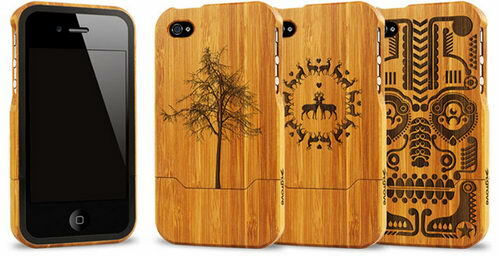 Grove, the famous iPhone case maker has just rolled out new cases for the iPhone 4. It’s new lineup includes Plain , Artist Series and customized options. 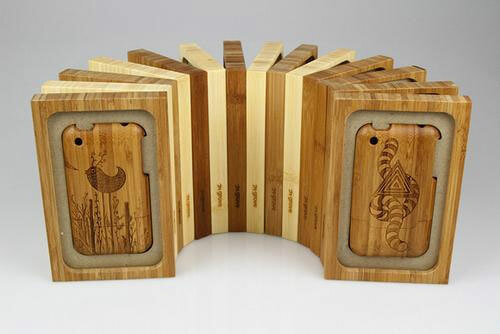 iPhone 4 cases milled from solid, FSC-certified bamboo, with a slide-off bottom for easy docking, either a stainless steel or black aluminum bezel, and open access to all ports and controls. Why Bamboo? Aside from the natural beauty and strength, bamboo is ideal for products due to its dimensional stability in comparison to wood. 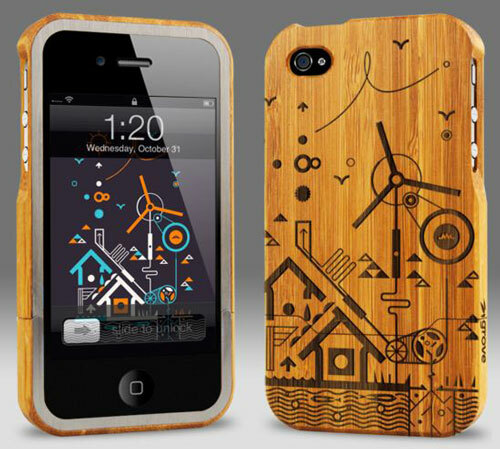 It is really cool to use such high-tech thins with a natural coat…So you are ready to dress your iPhone up? Love the dark looking totem! 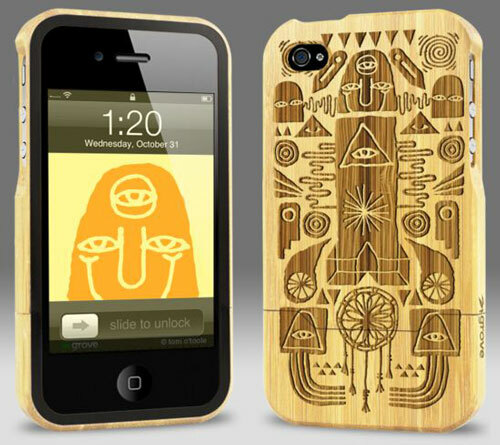 Do they also have these for Ipod Touch?